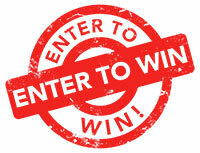 Not all wood stains and sealers, especially oil based formulas, are compliant in Canada. Canada has Volatile Organic Compound (VOC) concentration limits in place to protect the environment and the health of Canadians. However, there are some quality oil based wood stains that are compliant with these strict laws. One such product is TWP 200 Series. 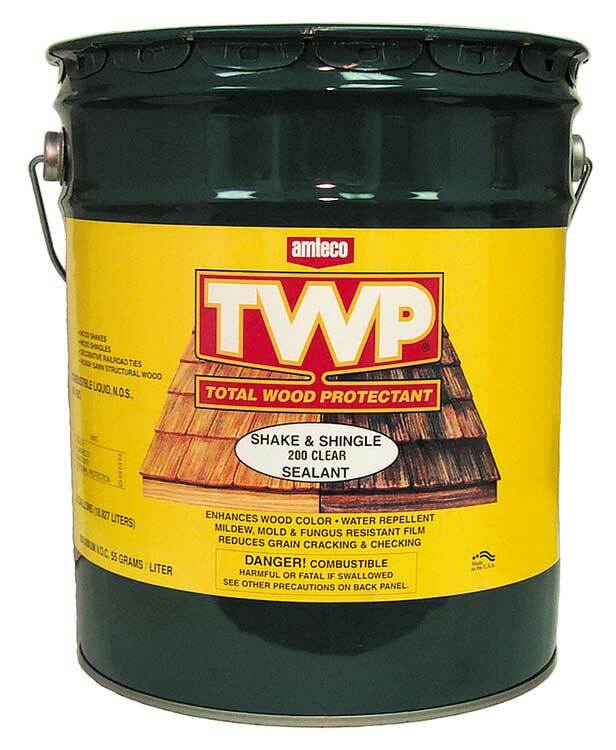 Total Wood Preservative (TWP) 200 is an oil based stain that protects against structural damage and wood rot for above ground exterior wood surfaces. The great news about TWP now being sold into Canada is that it is a low VOC preservative with unique UV shielding pigments that reduces wood fading, discoloring and graying. TWP uses select mildewcides that naturally inhibit the growth of fungal molds and mildews. 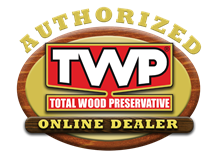 The Total Wood Preservative known as TWP is an EPA registered wood preservative that protects exterior wood surfaces from structural damage and wood rot. This semi-transparent line of wood stains come in several different formulas and stain colors. The most popular line of TWP stain is their 1500 Series. This newly designed formula outperforms the previous TWP 500 Series. The water resistant stain protects wood from warping, cracking and splitting. In addition, it prevents freeze damage in colder regions of the country. TWP Stain will stop wood graying as well as darkening and fading as a result of harsh UV rays. The TWP 1500 Series is an oil based semi-transparent formula that will allow the wood to show through while adding a little bit of tone.